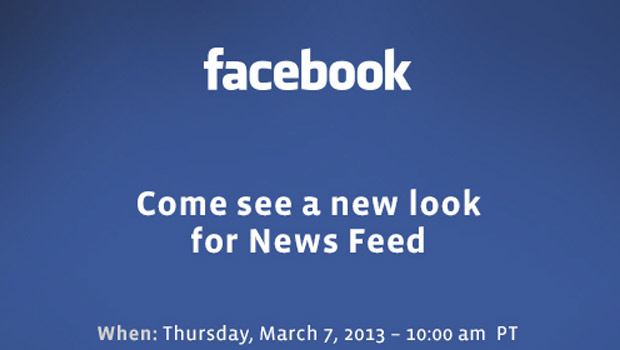 Today Facebook held an event to announce the first major change to the Facebook News Feed in six years. 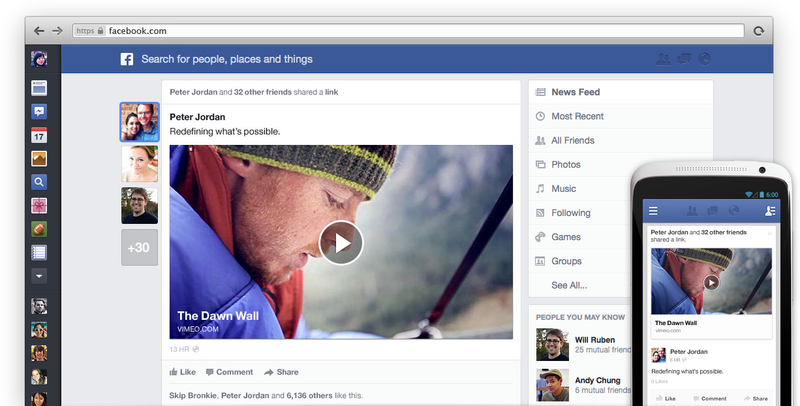 The theme reinforced by the Facebook team was reduction of clutter by providing more choice and control over the content and stories users will see in their feeds. The newly designed newsfeed will start rolling out in limited rollouts today with a focus on a “mobile first” design. All Friends will showcase everything your friends are sharing this feed will highlight friend content and add a “facepile” type of overlay to the side of the story to show who has shared the content. Social connectivity is highlighted as the intersection of timeline & the newsfeed becomes more pervasive with the inclusion of friends “add a friend” which allows you to see more about that person directly in the news feed. Within the News Feed design, photos are getting larger in the new design and attachments from links will also get more space. This will include a much larger image, a more prominent title, and a longer summary accompany a linked story. This is great, but what does this mean as a brand? Visual Enablement: Further enabling visual storytelling and cross platform consistency are at the heart of the change. One of the forgotten elements previously is the brands cover photo. Yes, it will pop in the newsfeed when the image changes, but with the refresh the cover photo will be pulled into page “Like” stories in the news feed for both organic & paid. This will provide more context about the page, but also provides another opportunity for the brand to be relevant and engaging with their cover photo & profile photo combination. More frequent updates may be required to ensure that brands are maximizing their opportunities. Also note that when people and pages post photos, Facebook will try to display the caption on top of the image if the caption is legible and the image does not contain text and when the image is of sufficient size (at least 425x157px). This puts additional emphasis on either minimal or extremely engaging copy. Engagement: The core motivation of this revamp is focused solely on keeping users engaged by allowing more freedom and control over the platform and the information that is relevant for them. 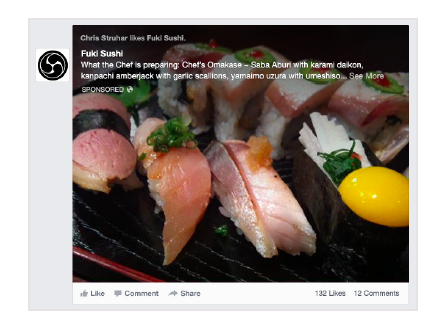 Facebook is positioning this change as a more engaging place for brand messages. The goal is to get more people spending time reading and interacting with the news feeds and this should beget more opportunities for us a marketers to reach & engage with our audience. In my opinion it is too early to tell whether this is good or bad news for brands. The fear from a brand perspective is to lose engagement opportunities by being relegated to a lower visibility feed such as the “following” feed, which currently will not support paid at the initial rollout, but Facebook left it open for opportunities later this year. Also, one key point to consider, the affinity & engagement of content is key in this new structure, as the more individuals engage with content, the higher the position within the feeds. Obviously this is a key attribute of EdgeRank, but engagement on a post level is still as important as ever. 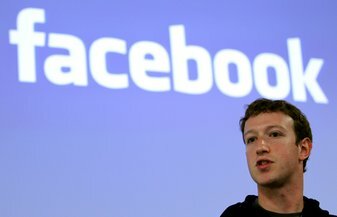 Facebook did confirm that as of now the change is mainly aesthetic for desktop and there will not be a change to Edgerank as it stands today, however this is something that continues to evolve and I would not be surprised if there are changes when the change is fully rolled out to the public. Paid: The initial rollout will focus on better utilizing paid assets via incremental value adds vs. new streams tied to feeds . but Facebook did leave the door open for injected paid units into subsequent feeds such as “following”. 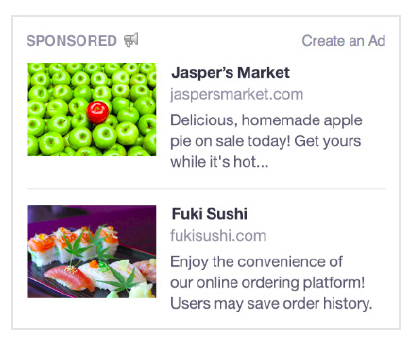 Let’s fast forward for a moment, the new feeds will offer more opportunities to append paid for both small & large advertisers as a whole. The new model also reinforces spend on the post level to further drive visibility of content across feeds. It will be interesting to test media against feed types as units become available as the new design looks to further enhance existing units and offer more opportunities for engagement. Brand Reach & Visibility: More real-estate should theoretically increase the throughput of branded content if it is optimized for EdgeRank. This also reinforces the importance of having a relevant content strategy that can maximize content distribution across the various feeds. The thought is that this change will net more visibility for brands moving forward. The key to increasing reach and visibility is to combine organic engagement and then amplify the content via paid that is driving engagement naturally. This Pwned Media approach will optimize paid while leveraging the best of organic engagement to propel content and further drive impactful brand reach & visibility. The assumption on increased engagement through segmentation/multiple feeds may have an initial lag. The native user behavior of the primary newsfeed as the consumer catch-all and primary point of engagement will remain for awhile until users are reconditioned to filter feeds. One of the inherent benefits of the news feed over the last six years has been tied to the simplicity and minimal effort on behalf of the user to engage with content. It remains to be seen how much usage the secondary feed options will see in terms of interaction type. Analytics: From an analytics perspective, my hope is to also append feed distribution as an option to track content performance. This would then inform content decisions in addition to social interactions to further optimize content for optimal impact. As it stands today, Facebook has stated there will be no immediate impact on performance, and they will continue to monitor various performance metrics, including performance of Page posts and paid media. Here is a link to Join the waiting list for the new News Feed.